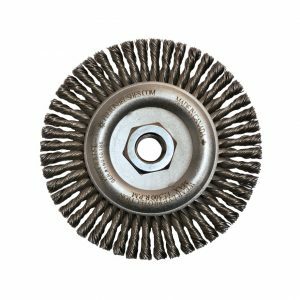 Felton has been manufacturing power brushes since 1933, allowing us to become one of leading experts in manufacturing high-quality knotted and crimped wire brushes. 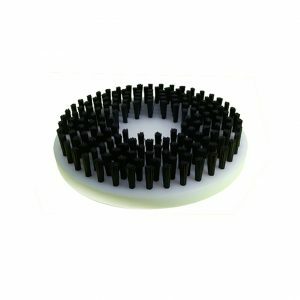 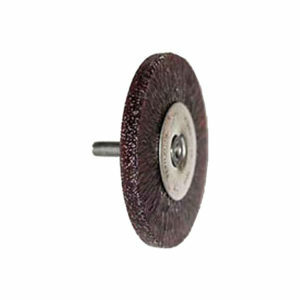 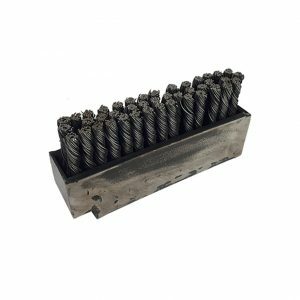 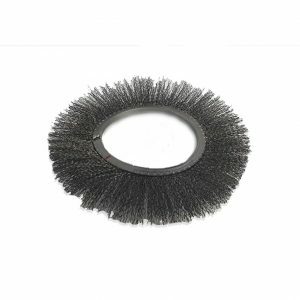 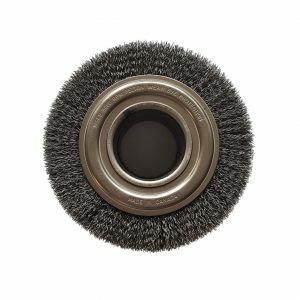 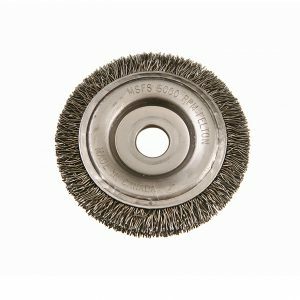 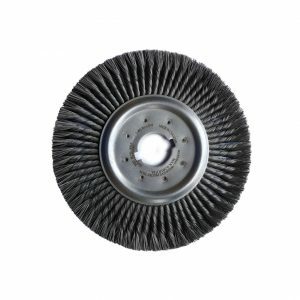 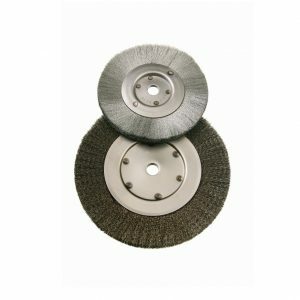 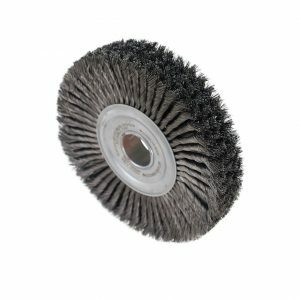 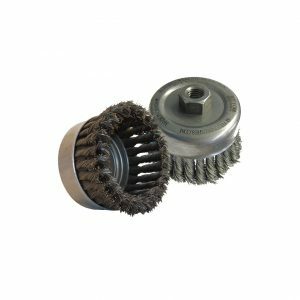 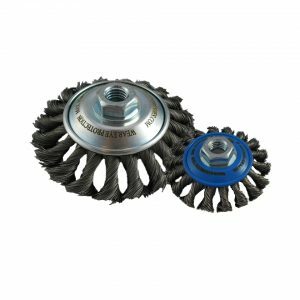 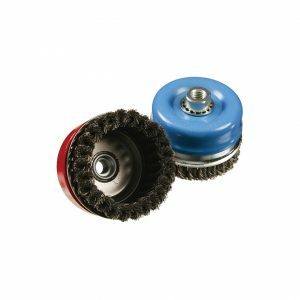 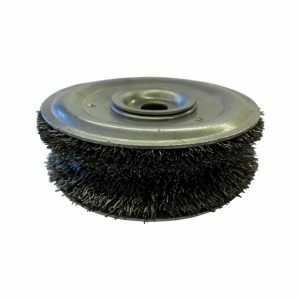 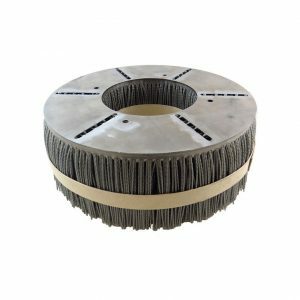 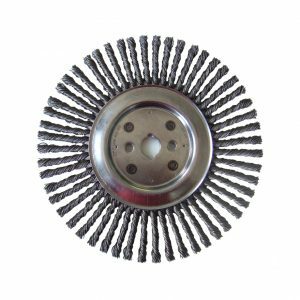 Our power brushes are divided mainly into four segments; wire wheels, end brushes, cup brushes and rotary brushes. 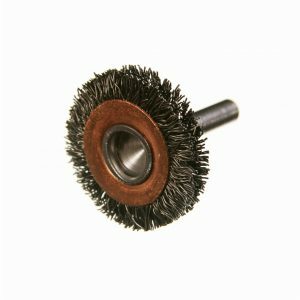 Furthermore, thanks to our advanced brush making platforms, we can create custom power brushes to virtually any customer specification. 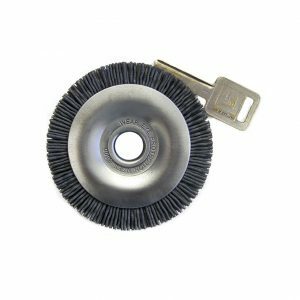 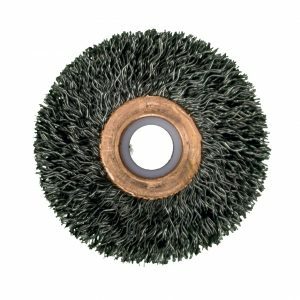 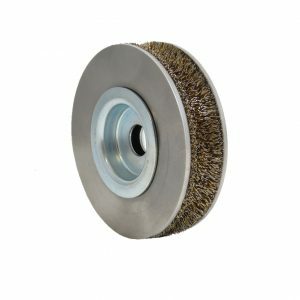 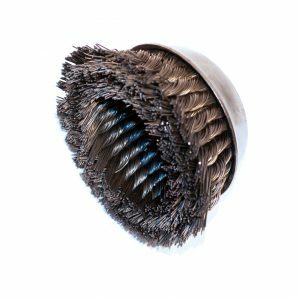 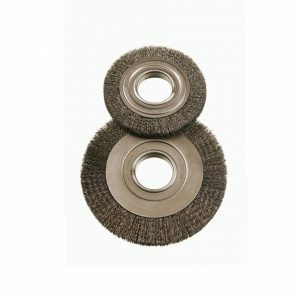 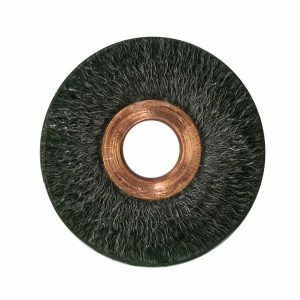 In addition to the segments above, we also have an innovative encapsulated version for a variety of our premium brushes, which has been proven to extend the life of the brush. 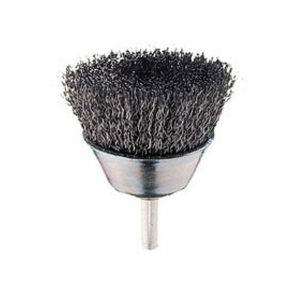 Our power brushes come in a variety of sizes and knot types. 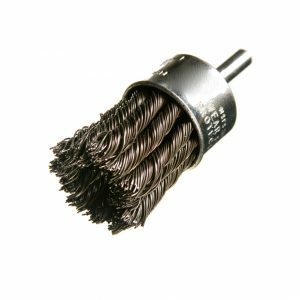 Need help choosing the right knot for you? 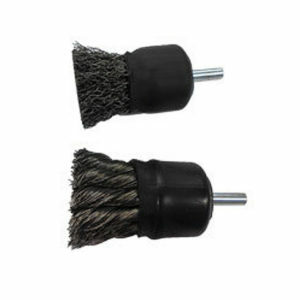 Please read our Knot Types Documentation Page for more information.